an important area of specialization of our Firm. the Dominican economy. GPL recognizes the needs and interest that many investors have in the real estate area and we are ready to serve them in their interest to invest in the country. Our firm has a team of lawyers and administrative staff who conduct business with the appropriate approach to the needs of clients. One of the most important areas of our practice is to understand that one of the pillars of the Dominican economy, and possibly the most important for the future of our country, is tourism. Since its foundation GPL has specialized in the recovery of loans for its customers. In that sense, it has a team of lawyers and specialists whom, do to their experience and training, is one of the most effective any company can have. GPL specializes in advising both national and international financial intermediation institutions which have representative offices in the Dominican Republic. 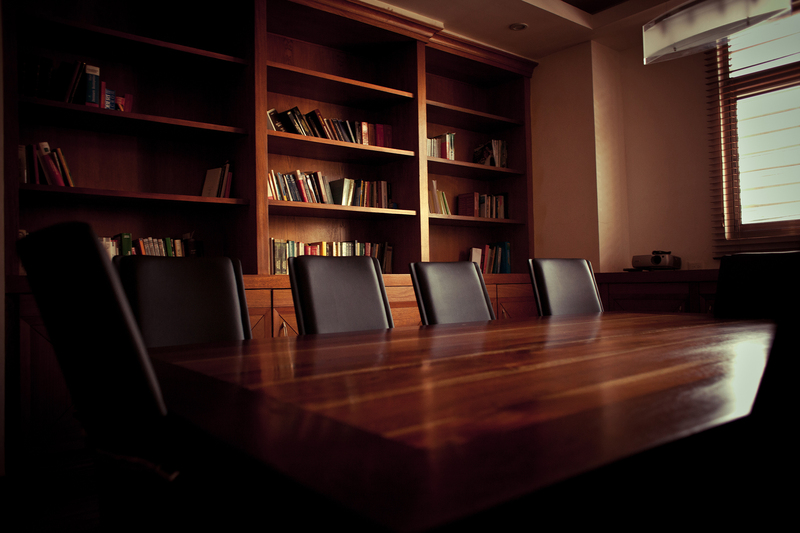 Our Corporate Law Department has been recognized by our clients because of the high professional level. We are advisers of the most important national, multinational and international companies that operate in the Dominican Republic. García – Pereyra – Leger was founded in 2002 by the attorneys Samuel Pereyra Rojas and Álvaro Leger Álvarez, with the name of Guerrero – Pereyra – Leger. In 2008, the firm changes its name, corporate image and physical structure under the name of García – Pereyra – Leger. Together with this new organizational structure, García – Pereyra – Leger extends the services offered to its clients, thus achieving a process of incorporation of new technologies and expansion and innovation in the practice areas of the firm. Always maintaining the quality in the service, integrity, speed, efficiency, consistency and ethical values ​​that has characterized the firm since its inception. 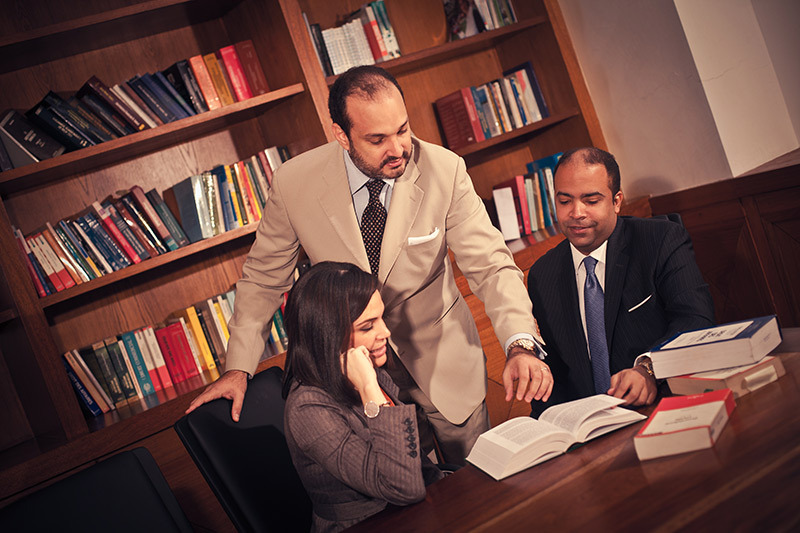 In addition to its partners GPL has a team of highly qualified associate lawyers, paralegals and administrative staff, who provide their services in a personalized way to each client of the Firm, with whom they create a relationship that allows them to understand their activity, goals and development perspectives of each project and decision. Authorized to practice law: 1999. Education: Pontificia Universidad Católica Madre y Maestra (Bachelor of Law, 1999); Universite de Droit, D ‘Economie et de Sciences Sociales de Paris – Universite de Paris II – Paris, France (Diplome Superieur de l’Universite, Specialization Droit Comercial, 2000); Work Experience: Rojas Almanzar & Asocs. 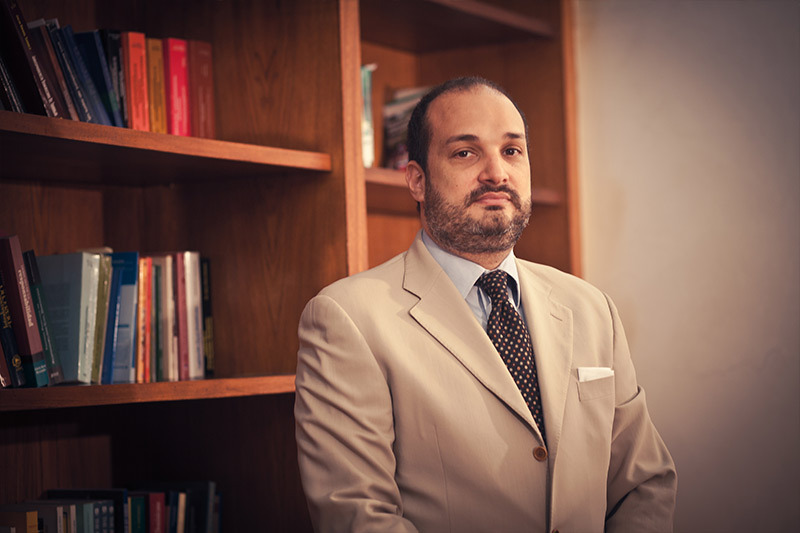 (Paralegal); Office of the National Authorizing Officer of Lome IV (Legal Advisor to the Study on the Post – Lome IV Negotiations); Castillo & Castillo (Associate); Guerrero, Pereyra, Leger and Associates; (Partner); Garcia, Pereyra, Leger (Partner). Areas of Practice: Litigation; Corporate Law; Telecommunications; Fusions and acquisitions; Foreign investment; Intellectual property; Competition and Consumer Law; Banking Law; Alternate Methods of Conflict Resolution; Real estate law; Contracts. 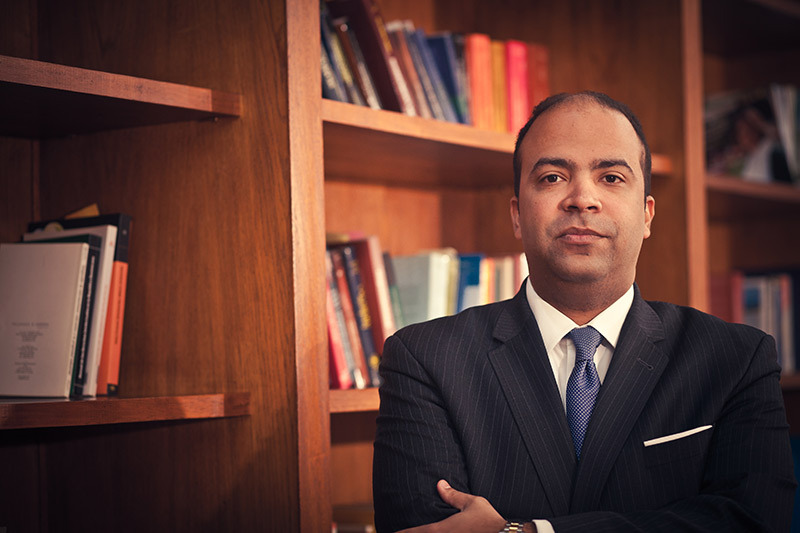 Member: Bar Association of the Dominican Republic; United States Bar Association – American Bar Association; Association Henri Capitant of the French Legal Culture (Paris, France); Association of Dominican-French Jurists (Vice-President); Member of the Collegiate Bodies of the Dominican Institute of Telecommunications -INDOTEL- ; Arbitrator of the Center for Alternative Dispute Resolution of the Chamber of Commerce and Production of Santo Domingo. Languages: Spanish, English and French. Foreign investment; Telecommunications. Member: Bar Association of the Dominican Republic. Languages: Spanish, English and French. Authorized to practice law: 1999. 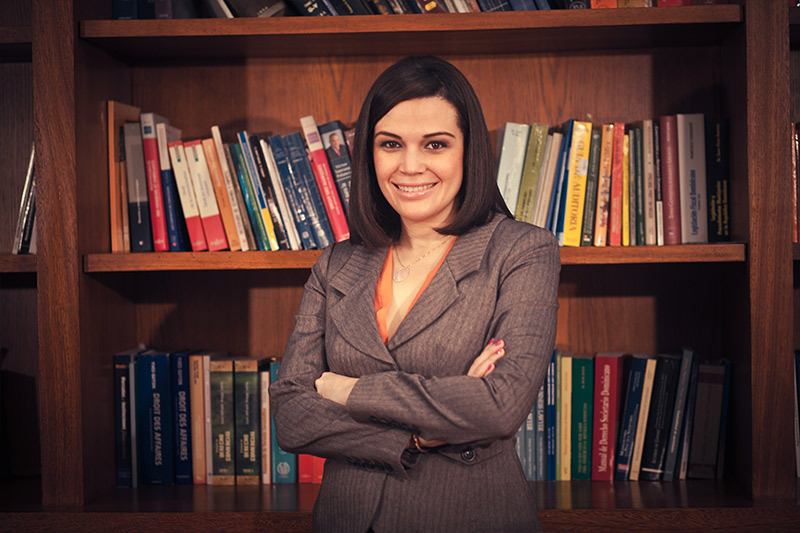 Education: Pontificia Universidad Católica Madre y Maestra (Bachelor of Law, 1998); Institutionality and Justice Foundation (Civil Procedure, 2000); Work Experience: Grisolía & Bobadilla (Paralegal and Associate Attorney); Pellerano & Herrera (Associate); Castillo & Castillo (Associate); Senate of the Dominican Republic (Legal Adviser), Dominican Municipal League (Legal Adviser), Dominican Municipal League (Sub – Legal Director); Guerrero, Pereyra, Leger and Asocs. 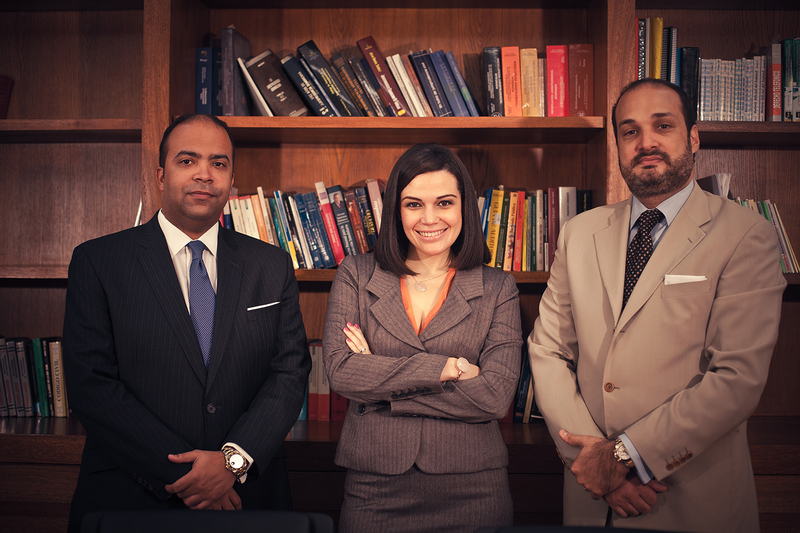 (Partner); García, Pereyra, Leger (Partner). Practice Areas: Insurance; Litigation; Energy Law; Electronic Commerce; Taxes; Contracts; Business and International Trade, Maritime Law, Constitutional Law, Foreign Investment, Civil Law, Commercial Law, Criminal Law, Civil Liability, Foreclosure, Real Estate Law, Bank Law, Family Law, Environmental Law, Corporate Law, Alternative Conflicts, Credit Recovery, Art Law, Sports Law, Business Law, Mining Law, Aeronautical Law; Member: Member of the Bar Association of the Dominican Republic; Member of the American Bar Association (Section of Business Law). Languages: Spanish, English and French.